Five Nights at Freddy's FNAF RP! 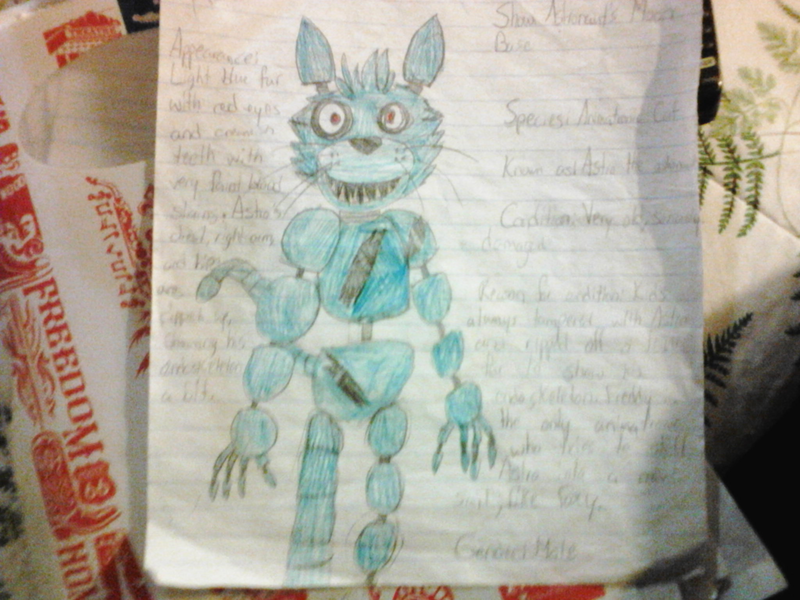 The real truth behind the animatronics. 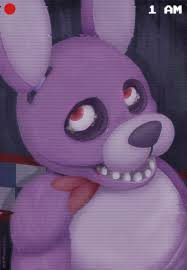 The animatronics may seem evil, but they aren't! You just need to uncover the truth. Indeed, for we were forced upon those suits, teased with the joy of creation. We will never forget the day our home closed down. "We must enjoy what we are, and cherish this moment." 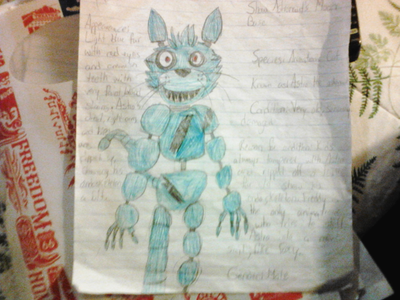 I affirmed to my animatronic companions. "What is there to enjoy? We're mere things, made for entertainment." "Absolutely nothing but being glad we still live on." Bianca Batty: Well, we can always have a party. Astro: So, anyone who wants to annoy Goldie? Bianca: I WILL trll the guard on you, ya know. Astro: Can't anyone take a joke from a... CAT? Bianca: I thought you were a dog. Astro: Can't the tail and ears and claws even give you a clue? Bianca: AH! ( half of me gets blown up ) HEY! Astro: Someone else can repair her with the other Bianca Batty parts in the parts and service room. Bianca: I'm going to go get some rest, kay? Bianca: ( Wakes up ) Huh? No kids..
Astro: I think we're closed right now. It is Saturday by the way.